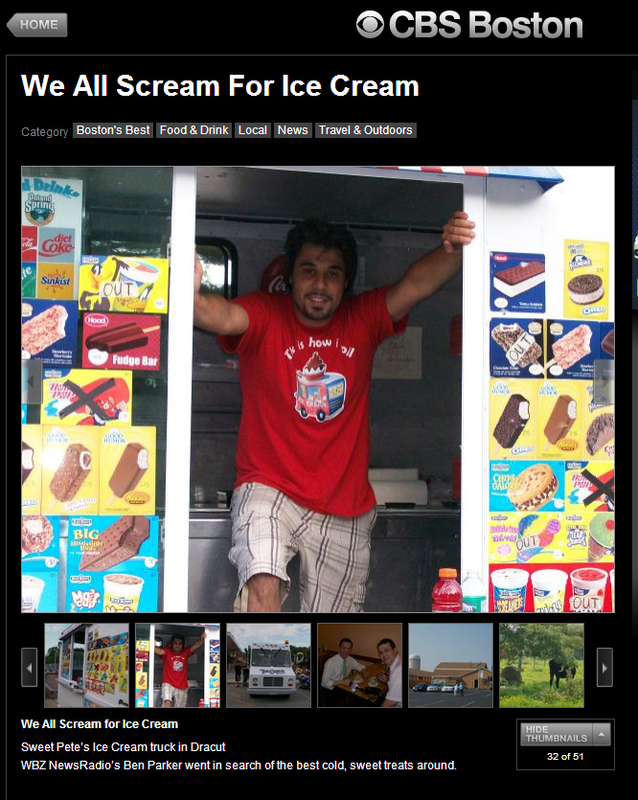 Sweet Pete's is a family owned mobile ice cream business based in Dracut, M.A. all of the Boston area, and most of New England. 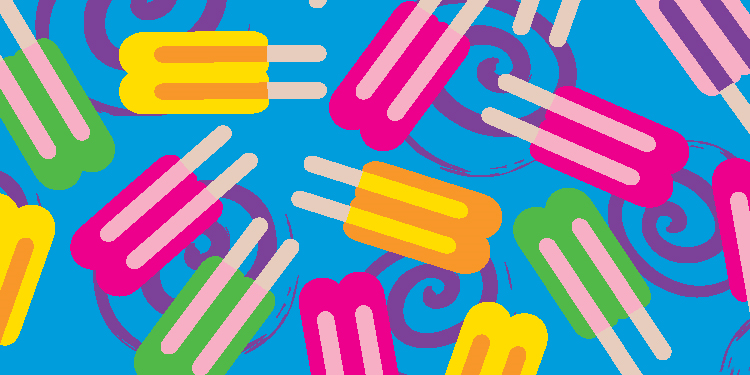 Over the years, we have expanded our services from a neighborhood ice cream man To a large assortment of services ranging from small parties to large corporate events. If you are looking for a unique catering option for your next event, surprise them with an old fashioned musical ice cream truck. It's sure all who attend will jump for joy. It would be a pleasure to be part of your event. Please click the link below for a list of our services. 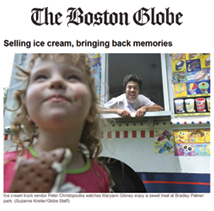 CBS BOSTON	"BEST COLD SWEET TREATS AROUND"